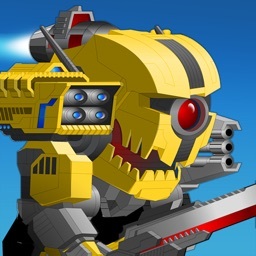 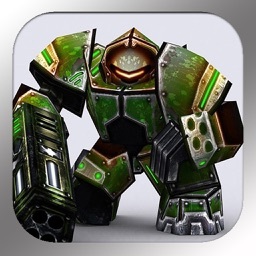 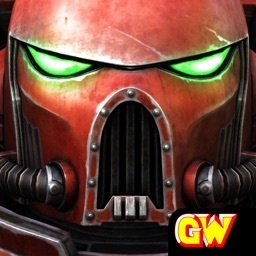 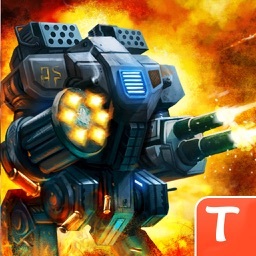 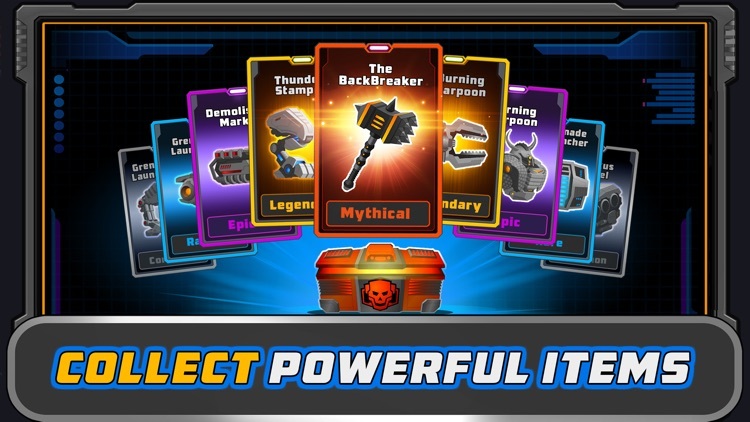 Super Mechs: Battle Bots Arena by Tacticsoft LTD.
Super Mechs is a breathtaking turn-based strategy game that provides you with a unique chance to create an invincible super robot! 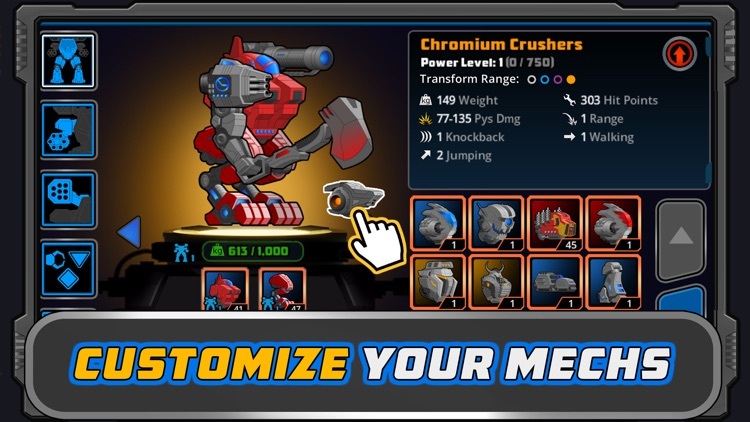 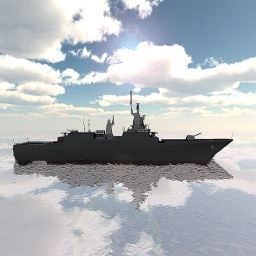 Create your own style and become the ultimate fighting machine. 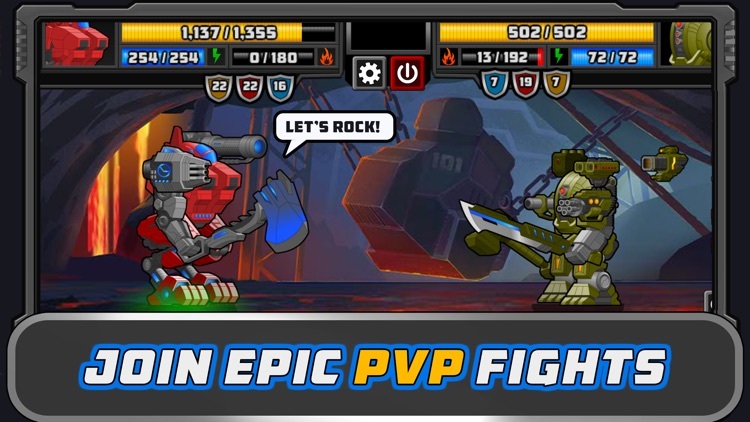 Fight against your friends and rivals from all over the world in epic PvP battles, participate in the Super Mechs weekly tournament or advance your Mech through the single player campaign missions. 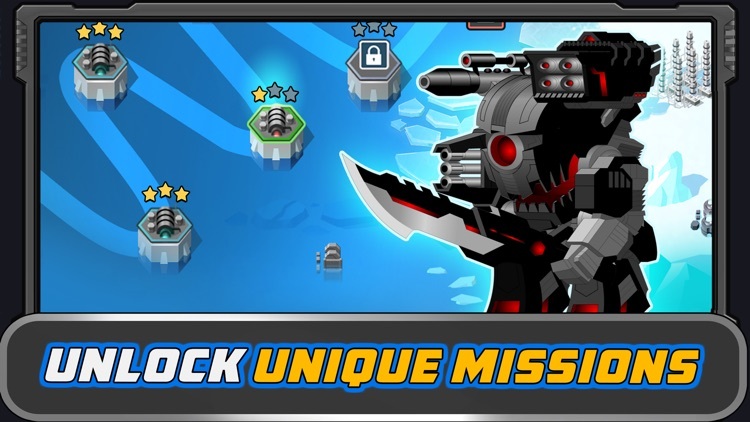 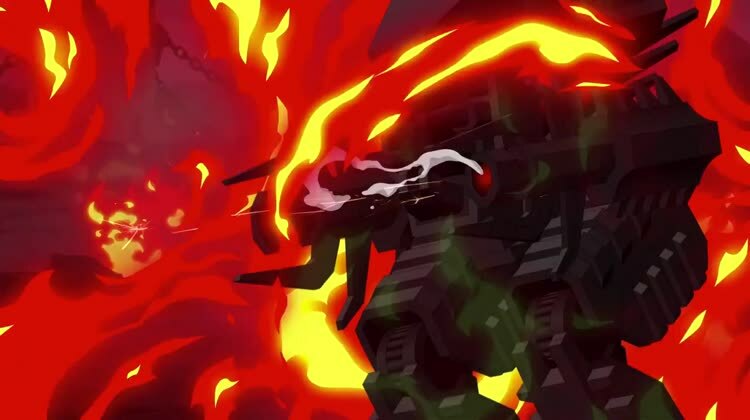 Super Mechs is a war game that tests your logic and wit. 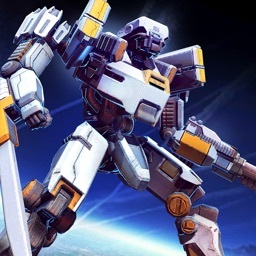 Be brave and fight for victory against other war robots worldwide. 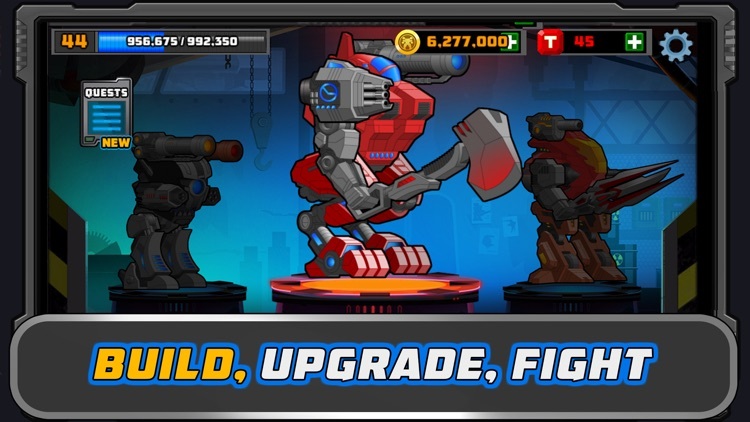 Super Mechs is an MMO and requires a stable internet connection.